The men in our lives can be difficult to buy for however Performance Rider offer a wide range of perfect, practical and performance related presents incorporating the highest quality technical fabrics and technologies to satisfy the fussiest of male riders. Historically socks can be a boring gift idea, however the GPA FootTech Socks offer something a bit different and at £24 they provide the perfect stocking filler! 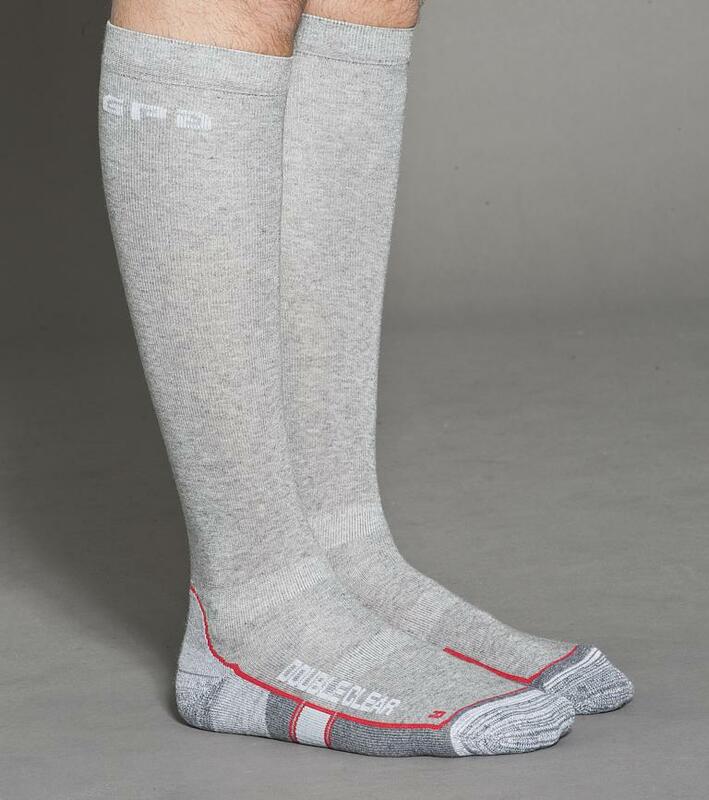 The knee-high design has been manufactured from revolutionary material that is anti-microbial to help keep feet fresh and breathable for all year round temperature control. The slim calf means they fit neatly under long riding boots and having been constructed with no seam stitching in the heel and toe, the risk of rubbing is reduced. For an extra treat for hard working feet, the GPA FootTech Socks have a thickened foot and reinforced heel and toe for durability and comfort. The anatomically correct socks have been designed with left and right feet to ensure padding is in the right place and follows the contours of both feet individually. Available in sizes XS to XXL there is a pair for every man in your life! 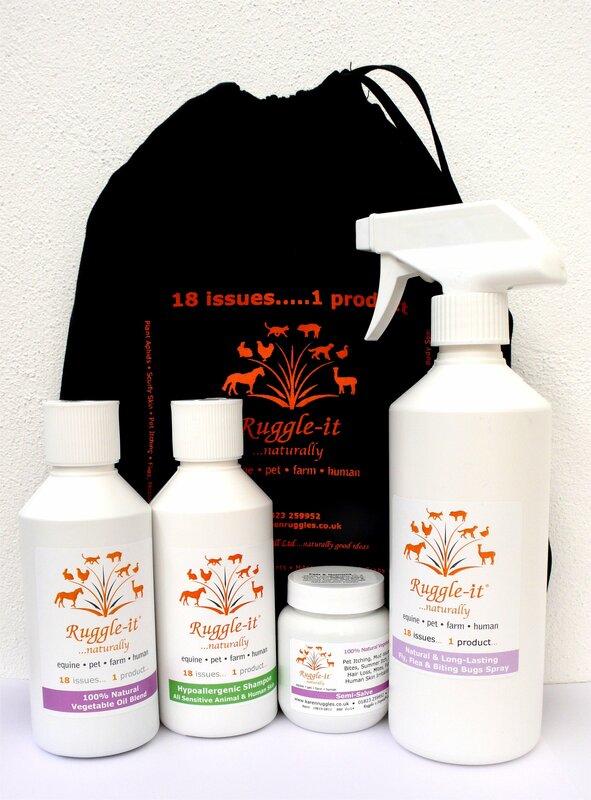 keep all show day equipment in one place! Priced at £75, the GPA Groom’s Bag is constructed from heavy nylon weave for durability in every circumstance, including the British weather, and helps keep everything organised and protected. 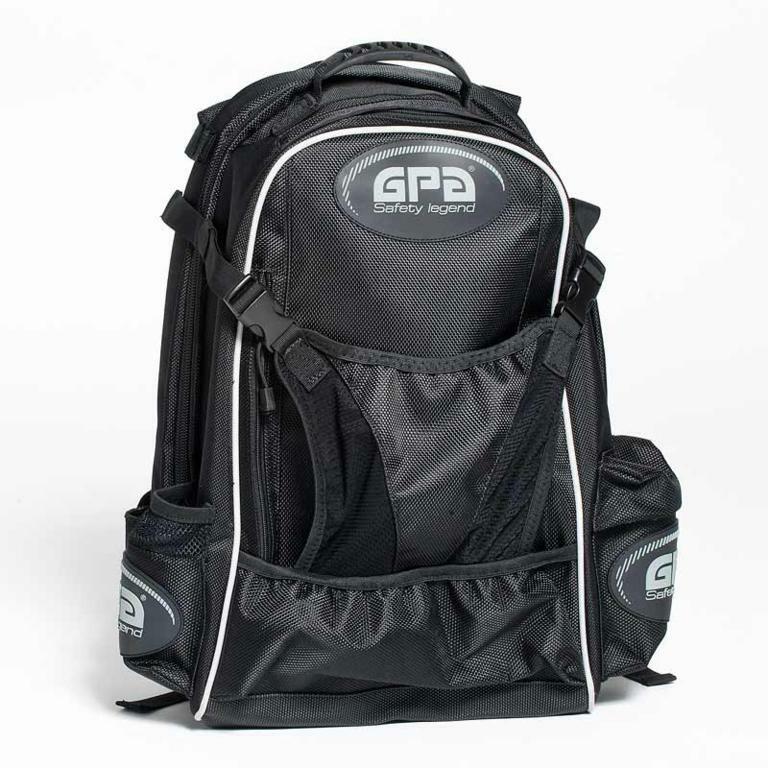 The outside of the innovative GPA Groom’s Bag has a whip holder, hat holder and bottle holder; perfect for flying down to the collecting ring with everything a boy could need! Today’s male rider is unashamedly proud of their appearance and the Manfredi Sacramento Jacket from Performance Rider is the ultimate Christmas treat. 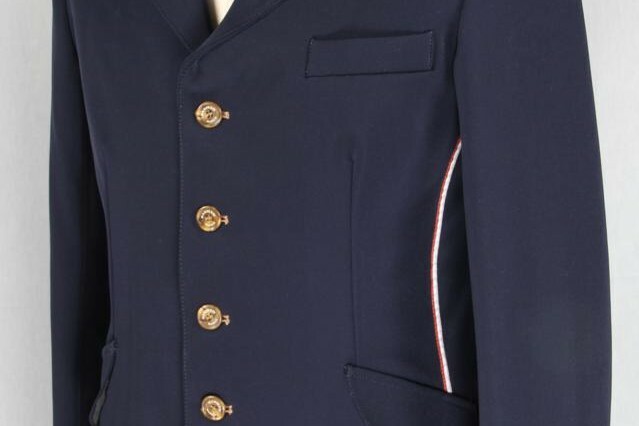 The classically styled, four button, single breasted jacket is equipped with pocket flaps and side vents and stands apart from the competition because of the superb tailoring and incredible attention to detail. The finished product is luxurious and professional and the 360 degree stretch Nanosphere material, gives all the performance related features a man could want! Breathable, flexible, anti-wrinkle, machine washable and abrasion resistant, the Manfredi Sacramento Jacket is built to last. 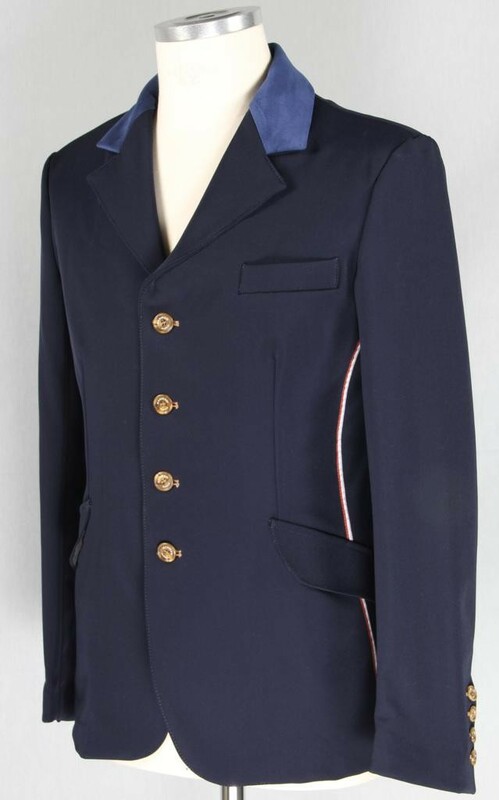 Available in Black, Royal Blue, Navy, Red and Green the Manfredi Sacramento Jacket is priced at £330.00 and is available in sizes 38 – 46 in regular and long. And for an added extra for the discerning male rider, why not complement the competition outfit with a GPA Tie? 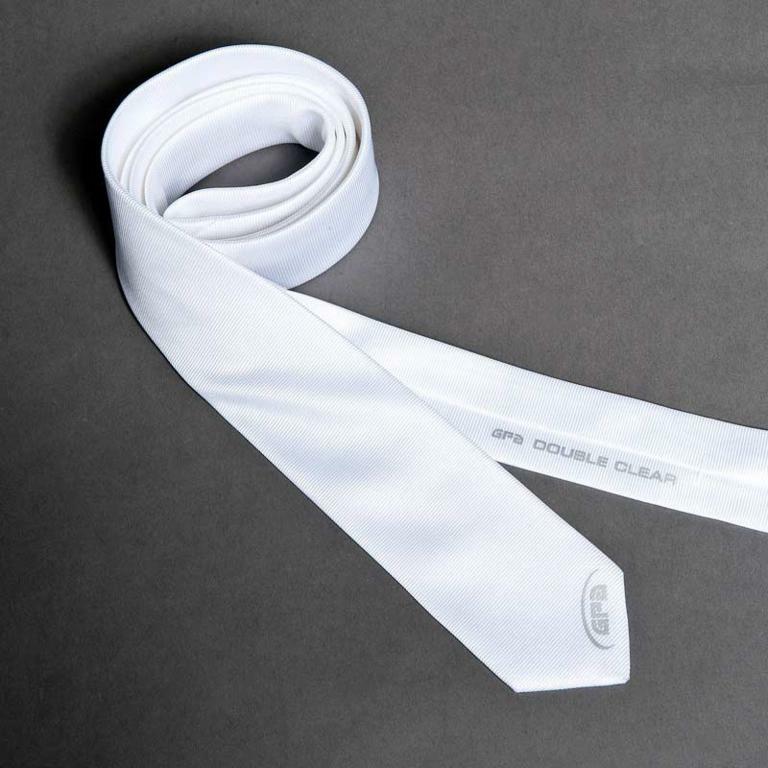 The elegant and bright white tie is made from 100% polyester providing the perfect way to complete a dazzlingly smart show look. Priced at just £28.00 the GPA Tie is an ideal Christmas Gift. For more information on the Performance Rider gift ideas, or for further buying inspiration visit www.performancerider.co.uk or tel: 01483 346011.